The Freedom Express Liberty Edition travel trailers deliver ultra-lite luxury and are value packed with industry leading features. These trailers are designed to be towed by today's mid-size SUVs and half-ton vehicles, making it easier for you to tow them no matter what size of vehicle you have. These models provide you with different lengths and different packages to choose from to make each trailer your perfect fit. 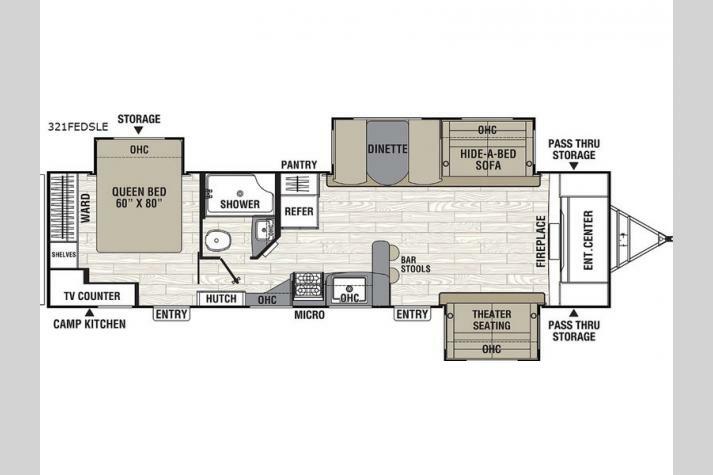 The models also feature either single, double, or triple slide outs for added interior space, plus several family friendly bunk models also. 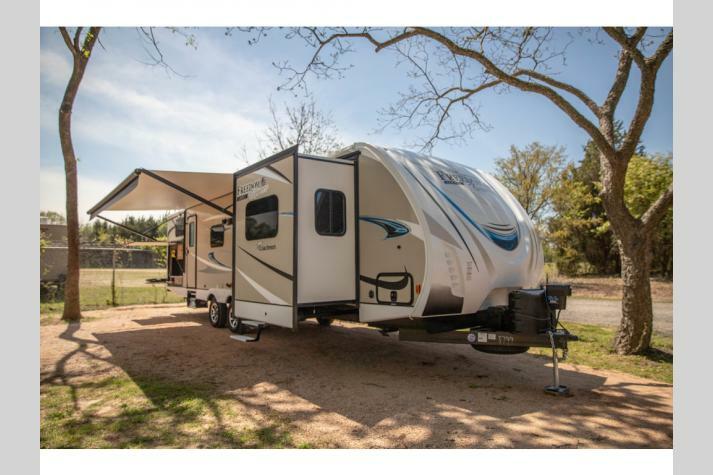 No matter which model you choose, you will enjoy traveling in a Coachmen Freedom Express Liberty Edition travel trailer on your next family adventure. 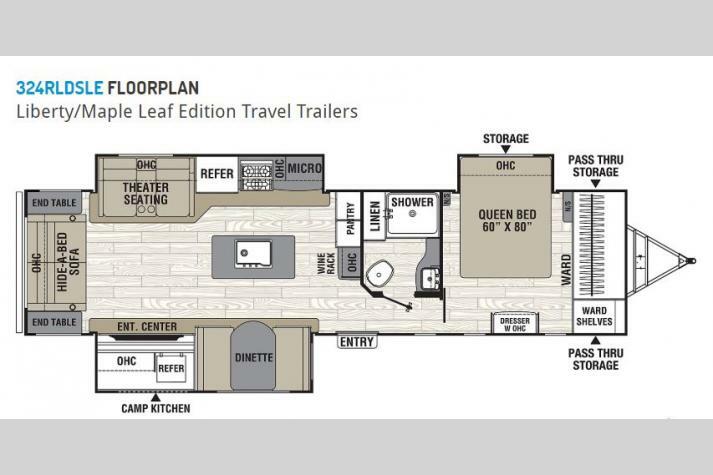 We are proud to offer many fantastic Freedom Express Liberty Edition travel trailer floorplans for sale at some of the lowest prices that you will love. Our inventory includes the 279RLDSLE, the 320BHDSLE, the 231RBDSLE, and more. 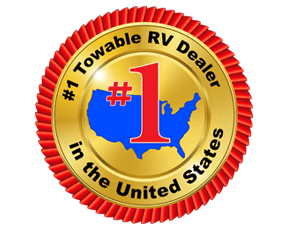 Contact us to find out more about what we currently offer and check out our inventory below to see all of our Liberty Edition travel trailers.